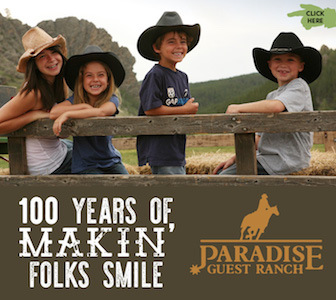 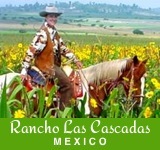 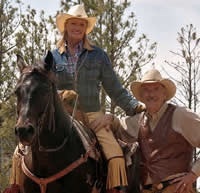 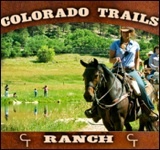 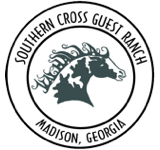 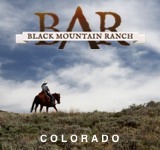 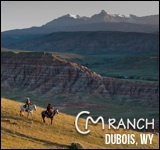 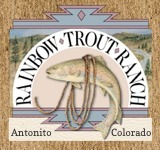 A traditional, organic working farm, the Crown Jewel Resort Ranch overflows with activities for visiting guests. 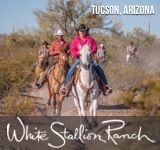 Flip your wrist with fly fishing, giddeup with horseback riding, soar through the clouds with private flying tours, try your hand with beekeeping, and mush along with dog sledding in the winter. 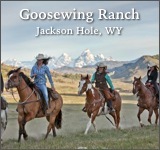 The location is remote for those looking to get away, and arriving couldn’t be easier, as the property operates their own landing strip.